Holta Invest has taken the role as lead investor in the investment fund Spear Africa Holdings Ltd. The fund invests in businesses that are positioned to benefit from the continued economic growth and accelerating foreign direct investment in Sub-Saharan African countries. The fund has concluded four investments so far. The investments cover wholesale of food, production of dairy products, innovative printing inks and safety communication. SPEAR aims to positively impact the community and environment in which its investments operate. The goal is to generate jobs through the expansion of the manufacturing and production base. Greater transparency and accountability with equal opportunity employment are critical success factors. In late 2017, the fourth investment was closed and the first fund of Spear Capital is now fully invested. 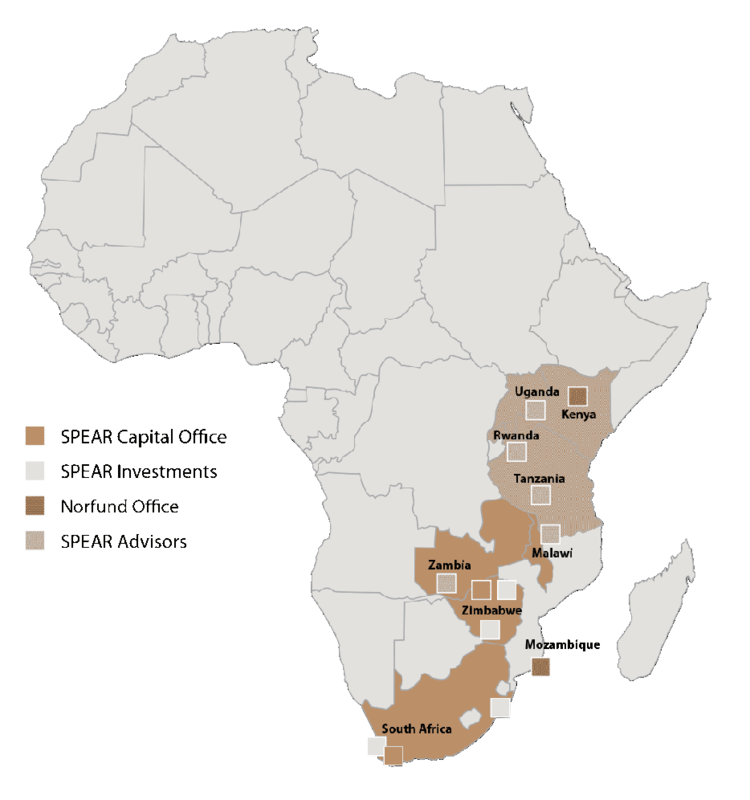 In 2017, a combined sales revenue of MUSD 280 was reported in the African investments. In 2018, fund number two was successfully established with a total commitment from investors of MUSD 40. Optime Subsea is an industry expert on subsea well access systems technology and services. 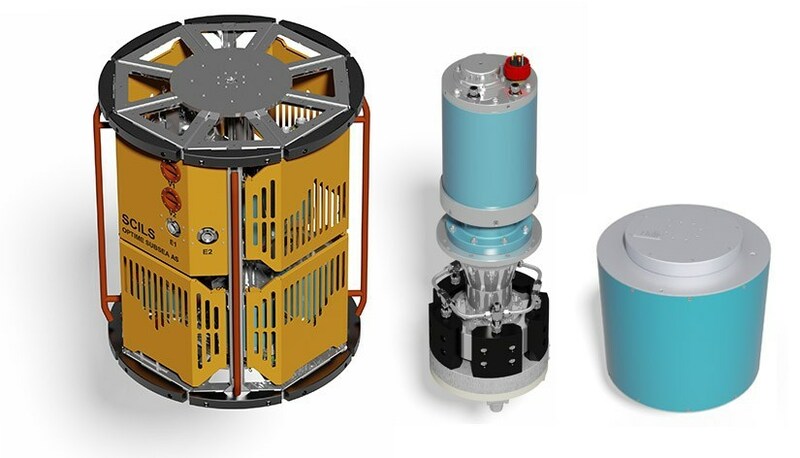 The product offering are services within subsea engineering and analysis, specific products such as subsea hydraulic pump and modular hyperbaric testing vessels & systems. In addition, the company has unlimited workshop testing and maintenance services. 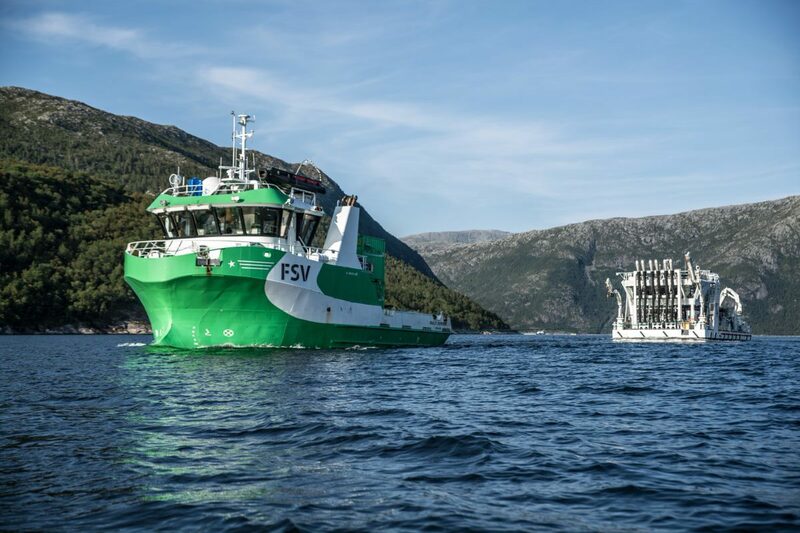 FSV Group is a leading supplier of offshore services to Norwegian aquaculture. The current fleet consists of 10 service vessels on contract with the major seafarming companies. N2 Applied’s mission is to create value and contribute to a sustainable future by implementing technology solutions that enable recycling of nitrogen within agriculture and industrial user groups. Fusion farming is the ultimate and final step required to continue the improvement of farm nutrient management and productivity. The shift from fossil fuel based ammonia to organic ammonia recycled with N-fix nitrate will enable the farmer to take back the control of his destiny and economy.